I take some solace knowing he’s not really dead. Much like David Bowie, who simply returned to his home planet after gracing us with his music here on Earth lo these many decades, Prince did not die, but rather, finally reached nirvana and was fully absorbed by the color purple today. 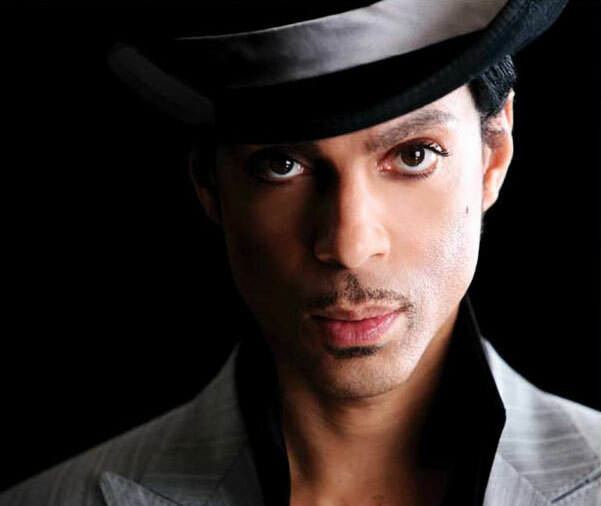 You’ll probably hear a lot of the Artist Known As Prince in the days ahead. Here’s a couple more.